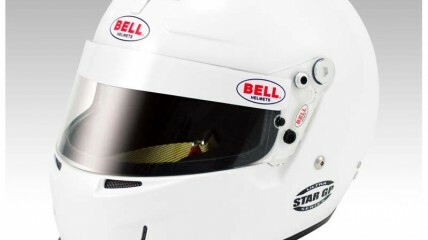 The advanced Star GP continues the Bell tradition of developing next-generation aerodynamic helmets that deliver stability at high-speeds in a compact, ultra-lightweight design. 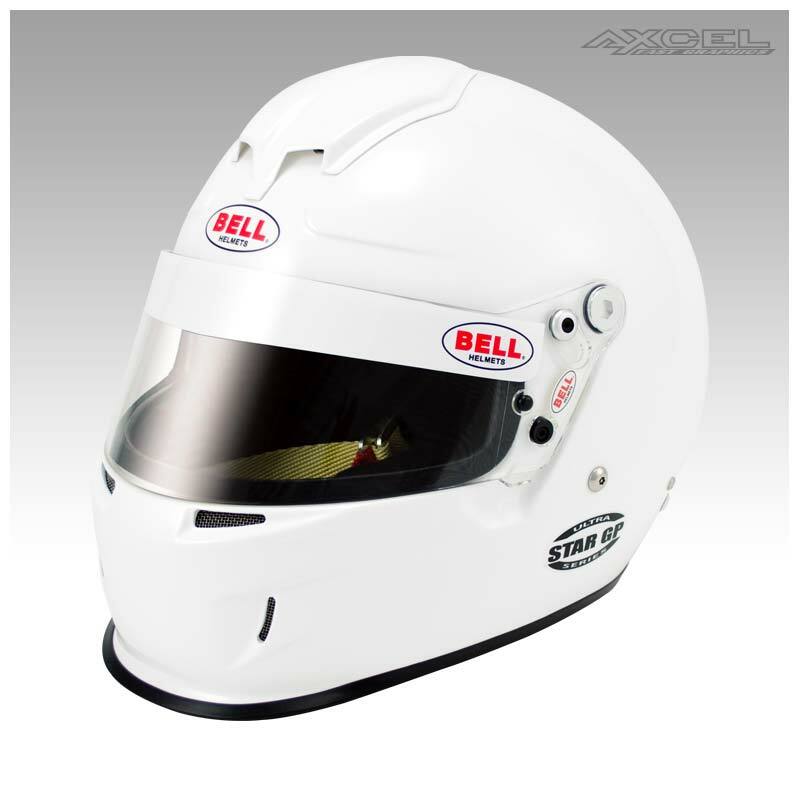 Developed with feedback from the world’s best F1, Indy Car and Karting drivers, the SA2010/FIA8858 Star GP is the helmet of choice for open wheel and formula racers. The Star GP features an ultra-lightweight carbon composite shell, high-tech aggressive styling and a pro-plus style interior that provides superior comfort. The pro-plus interior delivers a custom interior fit by combining Bell’s soft plush-density fit pad system, contoured cheek-grip pad system to reduce movement and integrated collar that is designed to fully support the driver’s lower jaw bone area. Available in sizes 6 3/4(54) to 7 3/4(62).